This is the 17th in our series ‘Australia in Space’ leading up to ASPI’s Building Australia’s Strategy for Space conference, which begins tomorrow. Every day space provides essential data for banking, TV, internet access and GPS. Space underpins almost every part of the broader economy—helping farmers seed a crop between the rows of last year’s crop, helping marine vessels navigate and providing emergency crews with up-to-date information. Growing how we use space will change the way we live and work, including providing new opportunities for communications in regional and remote areas. The government has supported all the key recommendations of the recent Review of Australia’s Space Industry Capability, and in the May 2018 federal budget it announced over $300 million in space investment. Of this, $41 million is to establish Australia’s Space Agency and $260 million goes to Geoscience Australia to bring Australia’s global positioning system from our current five‑metre accuracy to a world-class standard of 10‑centimetre accuracy on our land and seas and in our airspace. Importantly, Geoscience Australia will also be funded to build world-leading three‑centimetre precise positioning accuracy in our cities. The budget also provided funding for Geoscience Australia’s Digital Earth Australia platform to be commercialised and exported as a global standard. 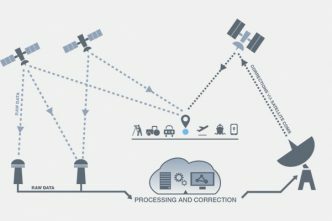 Australia is the first country to create a fully corrected, digital library of satellite data, collected over decades, for every 10 square metres across Australia and its coast. This funding means two of the six strategic priorities for Australia that were highlighted in the review have now been funded. 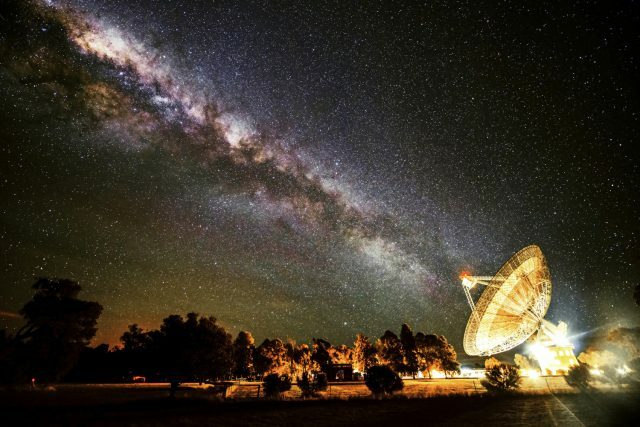 The government’s decision to allocate $41 million to establish the first Australian Space Agency is an exciting development. This includes a commitment of ongoing funding for the agency, as well as $15 million of seed funding dedicated to opening the door internationally for partnerships in the space sector to grow our emerging space industry and lift the broader economy. The agency’s purpose is to transform and grow a globally respected Australian space industry that lifts the broader economy and inspires and improves the lives of Australians. This will be underpinned by strong international and national engagement. Australia can step up as a responsible global citizen helping to ensure safe and secure operations on earth and in space. Building partnerships that realise shared ambitions will be key to our success. In a sector undergoing transformation and rapid growth, the agency will bring an entrepreneurial spirit. We will be curious to find out more—and do some really cool things. The key roles of the agency will be to provide one door and one voice internationally, ensure that Australia is a responsible global citizen, set national policy and strategy for the civil space sector, and coordinate Australia’s domestic space-sector activities. 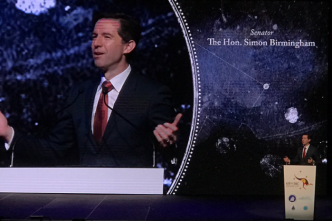 A vital part of the pathway for Australia in space will be to share with all Australians our expanding role in space and its importance to the nation’s economy, security, safety and living standards. The agency will play an important role in strengthening the connection that young people and their parents have with space—sparking their curiosity and expanding their knowledge and interest in space and science and technology. Australia must make some hard choices to build on our strengths and also nurture areas where we are behind globally but could leapfrog into world-class capability. The funding in the May budget addresses two of the six strategic priorities highlighted in the review—lifting Australia’s position, navigation and timing infrastructure to the highest standard, and building the platform to commercialise and export Australia’s world-leading earth observation analysis capability. The review highlighted a further four strategic priorities—communications technology, services and ground stations; space situational awareness and debris monitoring; quantum communications, astronomy, planetary science, space medicine, and antennae and sensor technology; and remote asset management that will link how we work in space to how we work on earth. Space will be a defining domain for human endeavour and will change what we do on earth. 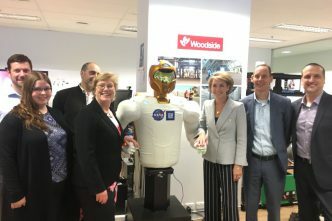 It is why NASA and Woodside are working together to develop ‘Robonaut’ to perform similar tasks on the International Space Station and on an offshore oil rig in Western Australia. In some areas Australia has yet to develop world-class capability, but we have some encouraging sparks in our start-up, small business and research sectors. These areas will need additional nurturing to leapfrog onto the global stage. We will keep a close watch on technologies such as artificial intelligence, internet-of-things networks, robotics, quantum technologies, and next-generation propulsion systems, and leverage our strengths to create a sustainable space sector. The agency’s initial task will be to develop a detailed investment plan for the development of our space industry that builds international engagement and works with states and territories to determine the contributions they can bring to the national space enterprise, and to consider the most suitable strategic location arrangements for the agency. These consultations will be guided by the purpose of the agency: to transform and grow a globally respected Australian space industry that lifts the broader economy, and inspires and improves the lives of Australians—underpinned by strong international and national engagement. 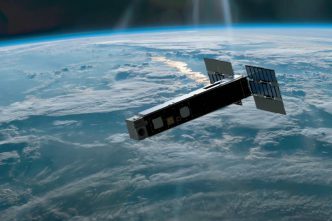 Some may argue that Australia might be late to the party, but we are entering a time when the space sector is moving from the realm of government to the commercial world. Our agency will be one of the most industry-focused space agencies in the world. Australia can be a leader and a responsible global citizen, drawing on our homegrown Aussie ingenuity. No other industry can inspire nations quite like space, where human ambition can set its sights on interplanetary missions, colonisation beyond earth and the opportunity of finding new life. We can dream this big because of the space-based technologies that have connected the world in unprecedented ways. And in the coming decades, Australia has the opportunity to become a global leader in pushing earth’s links with space even further. We look forward to commencing operations on 1 July 2018. Megan Clark is a former chief executive of CSIRO and the inaugural head of the Australian Space Agency. Image courtesy CSIRO.